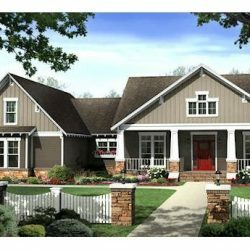 Painters Marlton | House Painting NJ | Exterior Painting 08053 - Repairs & Paints LLC. We specialize in all your exterior painting needs. Repairs & Paints provides the desired effect you were wishing for, without breaking the bank. 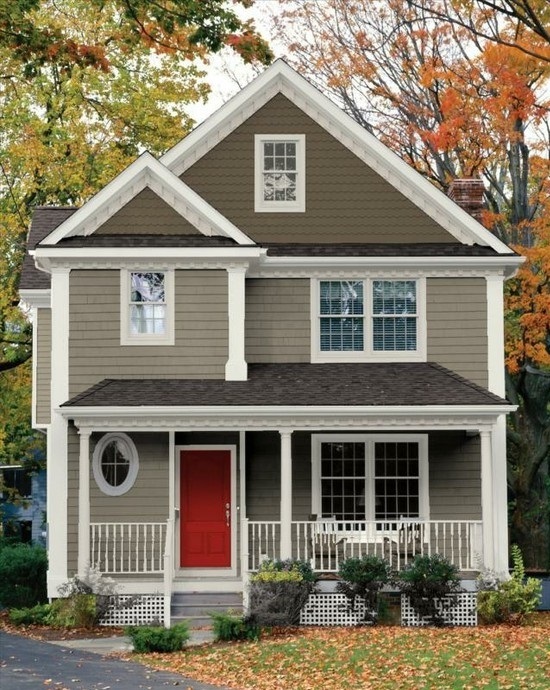 Are you ready to have the exterior of your home painted? Call us today for your free exterior painting quote. 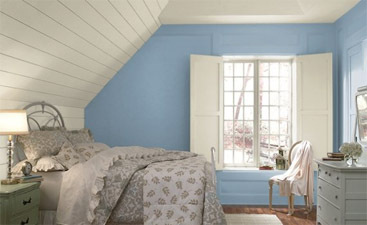 We will provide you with a written painting estimate from our fully insured painting company. For over 15 years our painting company has been providing the South Jersey area with custom exterior painting. We always guarantee our painting work. You can rest easy knowing that we are a trusted company in the area. Our painters will deliver beautiful work on every visit. With competitive prices and excellent results, we have been creating happy customers everywhere. We can’t wait to get started on your home project. We look forward to working with our newest customer! Get our painters out to your house for a free exterior painting estimate! The shore colored blue tones of this exterior painting project are the perfect color to match the roof. 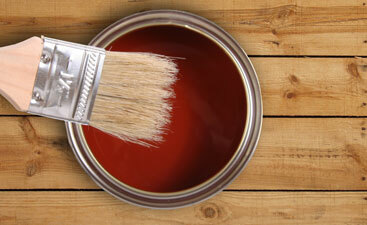 Think about matching your painting color to your permanent structure. 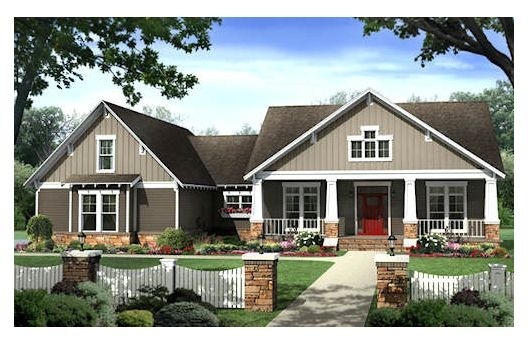 Can you ever go wrong with tan and white combined on the exterior of your home. 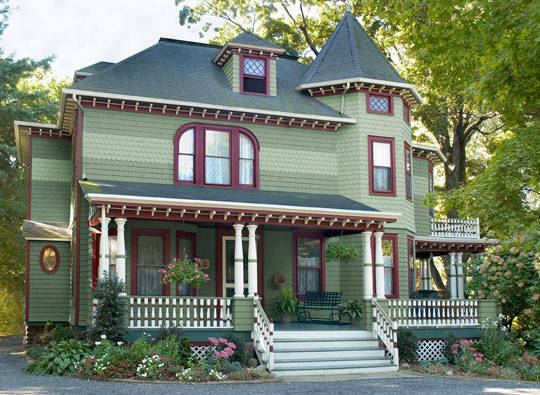 Our exterior painting skills will be put to work on your NJ home. 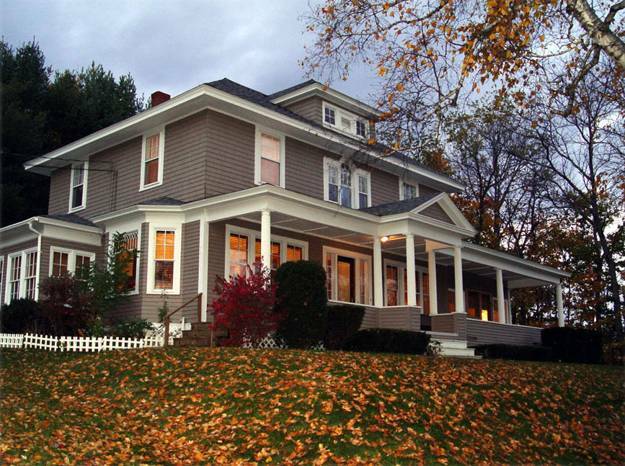 Painting the exterior of your house can be a difficult task. 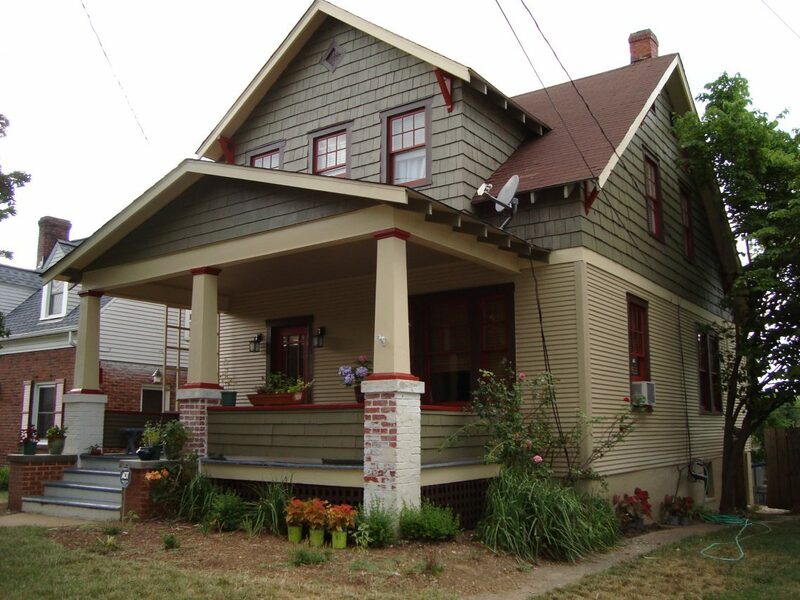 Adding the two-toned gray and green exterior really helped our customer love their home. 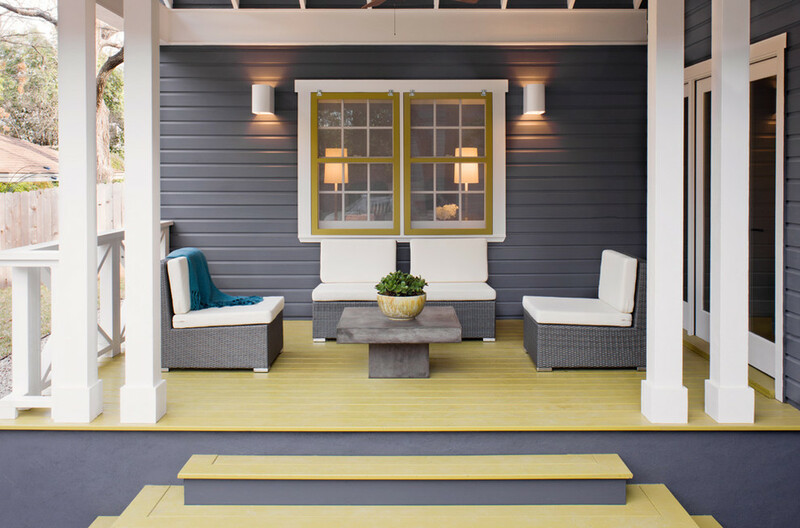 Choose popular exterior painting colors from Benjamin Moore. 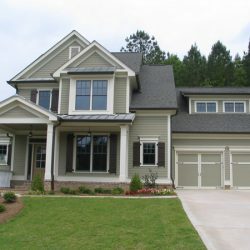 We specialize in providing our customers with beautiful beige and tan colors for the exterior of their home. 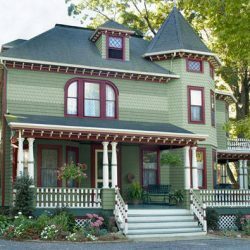 Repairs & Paints is the leading provider of professional exterior house painting in South Jersey. With over 15 years of experience, you can rest assured that your paint job(s) will get done right the first time. 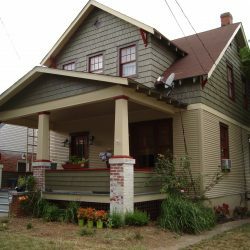 Painting the exterior of your home is a quick and straight forward way to help improve the curb appeal and the value of your home. 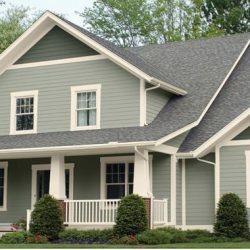 For all of your exterior painting , Repairs & Paints uses only the best quality products and techniques. We know the importance of having a beautiful home. Our experienced painting contractors will provide you with exterior painting results that you can be proud of. Our family owned and operated painting company is proud to have been providing long lasting painting results to South Jersey customers just like you. 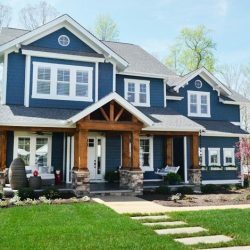 Find out how easy painting the exterior of your home becomes when the project is put into the hands of a professional painting company. I’m sure you’re excited to increase the value of your home, as well as receive the aesthetic benefits of having it newly painted. 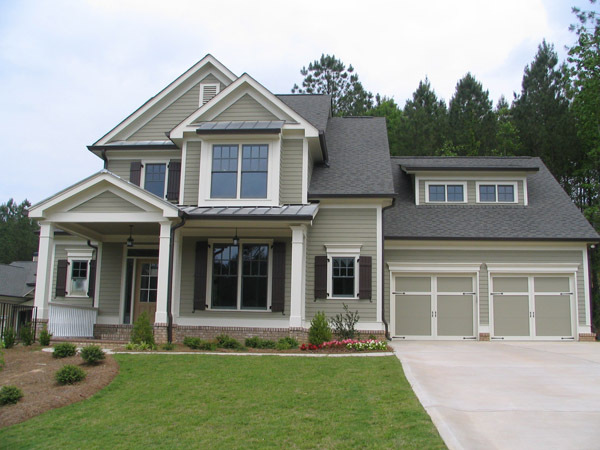 We understand what a large task exterior painting can become without the correct tools, procedures, and experience. Your home has always been an investment. 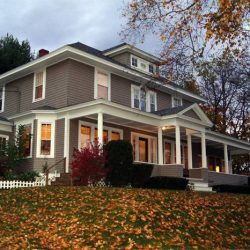 Exterior painting is a great way to increase your home's curb appeal, which can be beneficial when you are searching for potential buyers for your property. 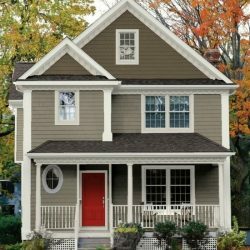 Our exterior painting team can make your home look better than ever with siding and trim painting services that save you time and money. 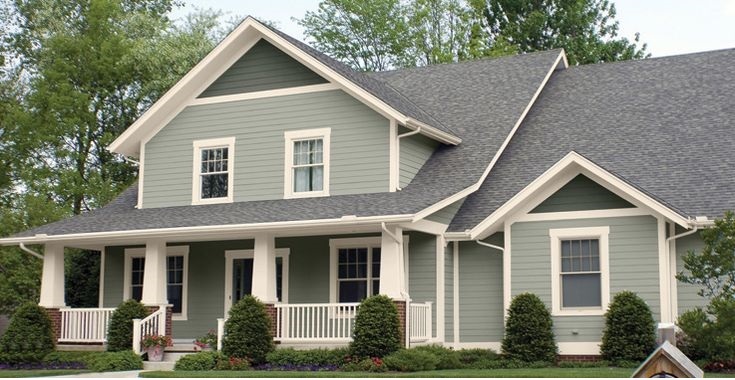 Learn about all of our exterior painting services and get your free quote from our team today!